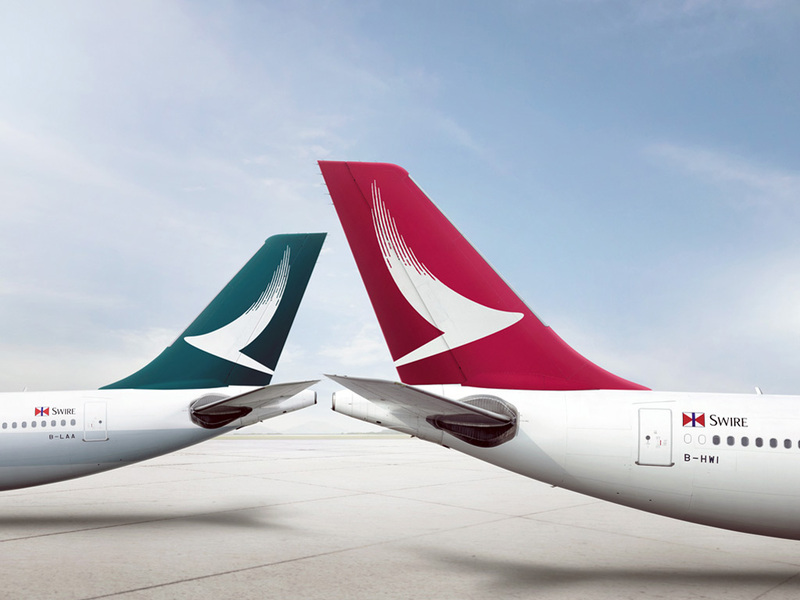 Hong Kong airline Dragonair is to be rebranded as Cathay Dragon in line with its parent Cathay Pacific. 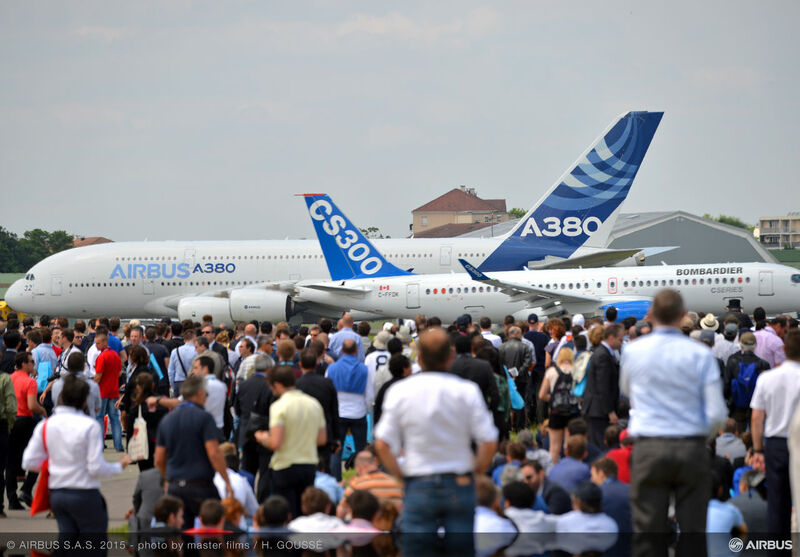 The airline, which operates a fleet of Airbus A320, A321 and A330 aircraft, will also receive a new branding and logo which resembles that of Cathay Pacific, which was recently revamped. 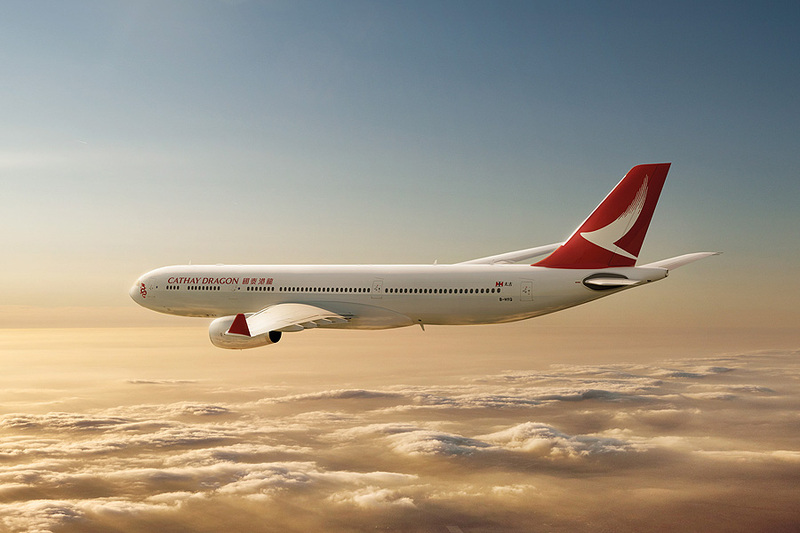 The new livery will appear for the first time on one of Cathay Dragon’s Airbus A330-300 aircraft in April and will be progressively introduced to the rest of the airline’s fleet.